Car accidents are among the most common personal injury cases. Most of the time, victims do not receive proper compensation because they do not contact a car accident attorney. If you have been injured in the Boise, ID, area, the lawyers at Mauk, Miller, Hawkins PLLC, can help. You can trust us to provide honest and experienced guidance during this difficult time. We are familiar with the laws surrounding such cases. We will conduct a thorough investigation to determine the cause of your accident and establish liability. We will consider all costs and bills to ensure that you get the full amount of compensation to which you are entitled. Contact our experienced team of attorneys today to schedule your free consultation. Who Is Eligible to Pursue a Car Accident Lawsuit? 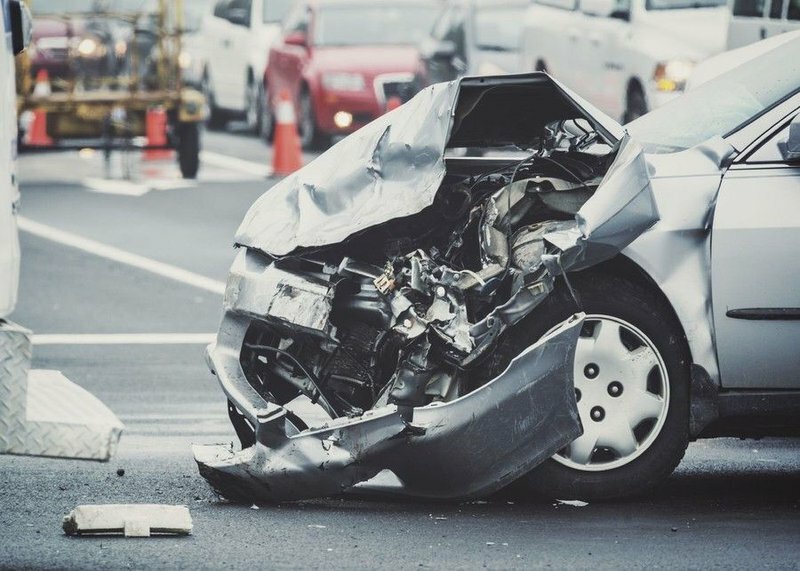 If you were involved in a car accident due to the negligence of another driver, you may have grounds to pursue a lawsuit. You may also be eligible to wage a wrongful death lawsuit if your loved one was killed in an accident. To have a viable case, you must be able to prove that the other party was at least partially to blame for your accident. In Idaho, we follow comparative liability laws. Therefore, if the court finds that you share responsibility, they will subtract that amount from your damages. For example, if you were speeding when another car ran a stop light, they may determine that you were 10 percent at fault. If you would ordinarily be eligible for $10,000 in damages, they will subtract 10 percent. You will then collect a total of $9,000. When determining the viability of your case, we will also consider the statute of limitations. In Idaho, the statute is two years. In other words, you can sue up to two years after an accident. After that time period, your case will no longer hold up in court. Though you can pursue a lawsuit for several years, you are more likely to secure the most adequate compensation if you act quickly following the incident. While at the scene of your accident, gather all the evidence you can. You should take photos, ask for witness contact information, and get the names of any police officers on site. However, if you have severe injuries, this may not be possible. In these cases, our lawyers can evaluate police reports and medical records. It is important that you do not minimize the extent of your injuries. Car accidents can cause soft tissue injuries, whiplash, low back strain, shoulder injuries, and more. When you delay treatment, the other party may be able to escape liability. "If you feel that you may have been offered a low amount by your insurance company, or if you are not sure what your case is worth, our attorneys can help." In addition to seeking medical attention, you should also file a claim with your insurance company. Often, insurance companies will offer their clients far less than they deserve. If you feel that you may have been offered a low amount, or if you are not sure what your case is worth, the attorneys at Mauk, Miller, Hawkins PLLC can help. If you have been involved in a car accident and want to find out if you have a viable case, contact our firm today. The attorneys at Mauk, Miller, Hawkins PLLC will conduct a thorough investigation and help you secure the compensation you deserve.